Today we’re thrilled to announce that we’ve added a new analytics dashboard as well as a quick actions dashboard to streamline and simplify your Commun.it for Instagram experience. So you only have one hour to spend on social media everyday? Not a problem. We say spend it on Instagram. You’ll see, it will be time well spent. Since this unassuming network was launched just over 7 years ago, Instagram has become one of those social networks few can resist. And why would you want to? The appeal can be seen clearly when you consider how explosively Instagram has grown. With over a million active monthly users, Instagram is clearly the place to be and be seen. And we’re all for it. That was one of the main reasons we decided to launch Commun.it for Instagram – it’s awesome, check it out! And of we course we also get off on developing tools which help you get smart and strategic about social media. Our Instagram tool is no exception. In fact, our platform keeps getting better and better if we do say so ourselves. Today we’re thrilled to announce that we’ve added a new analytics dashboard as well as a quick actions dashboard to streamline and simplify your Commun.it for Instagram experience. Why do analytics matter on Instagram? 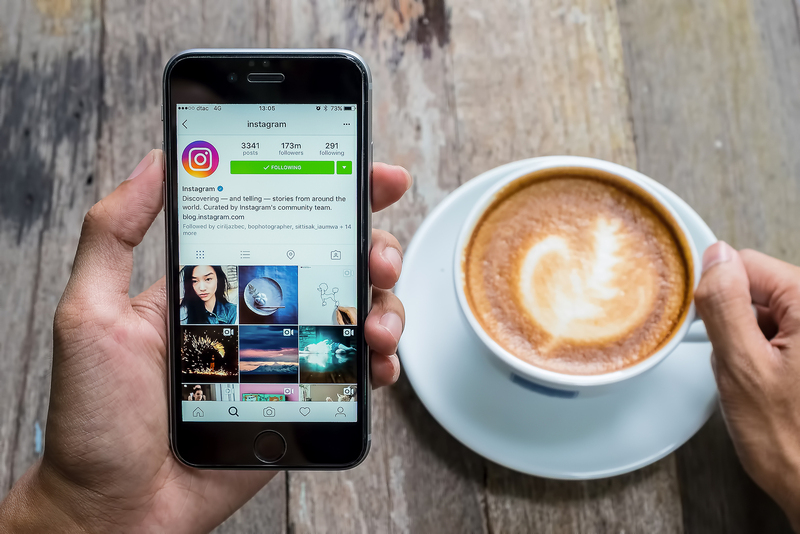 Since Instagram is all about sharing visual experiences with increasing emphasis being placed on ephemeral moments, it may seem unusual to focus on analytics. But that’s just the thing, analytics and data should be at the heart of everything you do on social media and that includes Instragram. Focusing on analytics is the best way to see if your strategy is working, and will give you a sense of what changes need to be made. Our analytics are unique in that they focus on both your and your community’s activity. You’ll be able to see in one quick glance how people responded to your content. But you’ll also get a good sense of how active you’ve been. If for example you notice that less people engaged with you, you can see if perhaps it’s because of your lack of engagement. You may notice that you liked or commented less which could impact your overall engagement. We recommend reviewing this data on a weekly basis to get a sense of how your community is growing. This new dashboard consists of a different widgets to make managing your Instagram account easy and hassle-free. The widgets include Consider to Follow; Consider to Unfollow; Not Following Back and New Unfollowers among others. These widgets are a summary of the lists you’ll find under the Community dashboard. You can manage these lists from the quick actions dashboard or can click See More which will take you to the full list (under the Community dashboard). 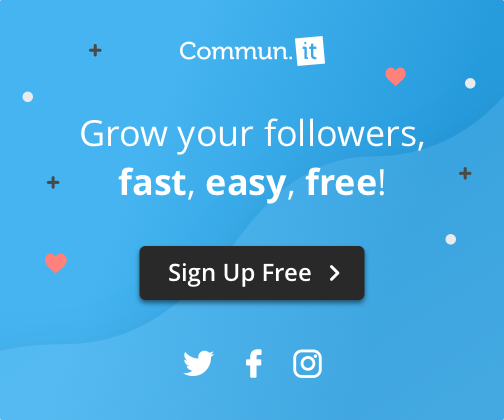 This new dashboard helps you see what you need to do to grow and maintain your Instagram community in one glance. It’s a good idea to review this dashboard on a daily basis. Under the Analytics tab you’ll find your Instagram analytics. This will give you a good idea how your community responded to your content. You can filter this data to show activity from the last 3 days, last week, last month or a custom time period. In addition to metrics like the number of likes, comments and mentions, you’ll also be able to see what your reach is. We’ve also included data on your activity such as the number of posts you liked, number of comments you made as well as the number of people you tagged. Awesome stuff, right? Have you tried our new features for Instagram? Share your thoughts and suggestions in the comments below.